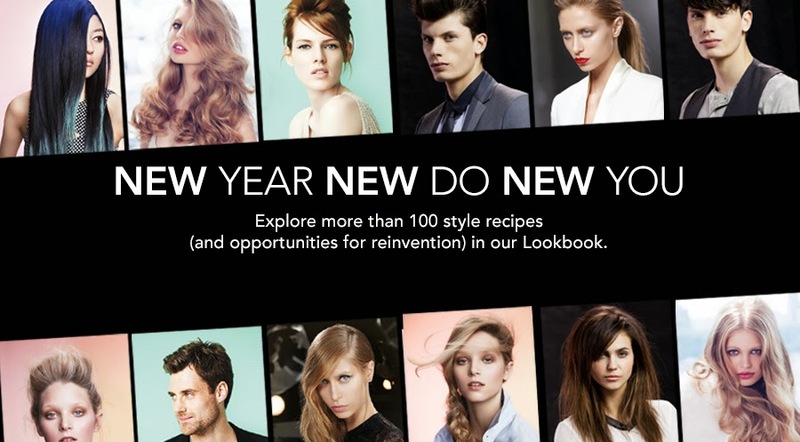 News: New Year, New Do, New You! New Year, New Do, New You! From short to long we have you covered, in the brand new Bumble and bumble lookbook.